13 Sep This entry was written by md, posted on 13. 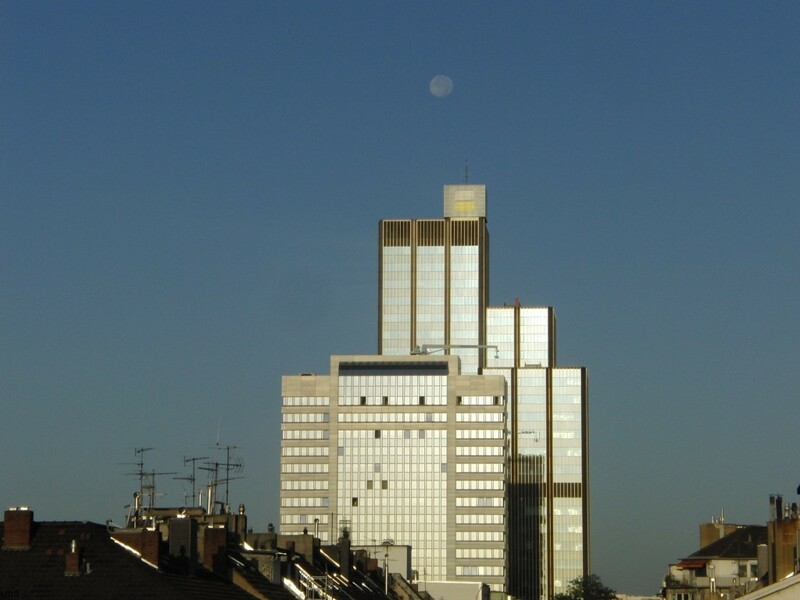 September 2011 at 16:08, filed under photos and tagged düsseldorf, moon, tower building. Both comments and trackbacks are currently closed.